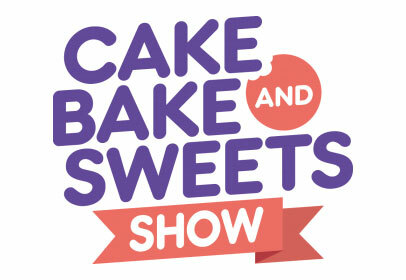 Cake Bake & Sweets Show is the greatest baking, dessert and entertaining show on Earth. Filled with everything from cakes, pastries and chocolate, to breads, savouries and other delicious temptations. It's the destination to INDULGE, EXPERIENCE and BE INSPIRED. Le Cordon Bleu will participate in the Melbourne Cake, Bake and Sweets Show, 21-23 October. Come and visit us at stand #S23, learn about our famous culinary arts programs from staff and current students and watch our Chef de Pâtisserie create exquisite sugar sculptures. Le Cordon Bleu-branded merchandise and cookery books of classic Le Cordon Bleu recipes will be available for purchase.